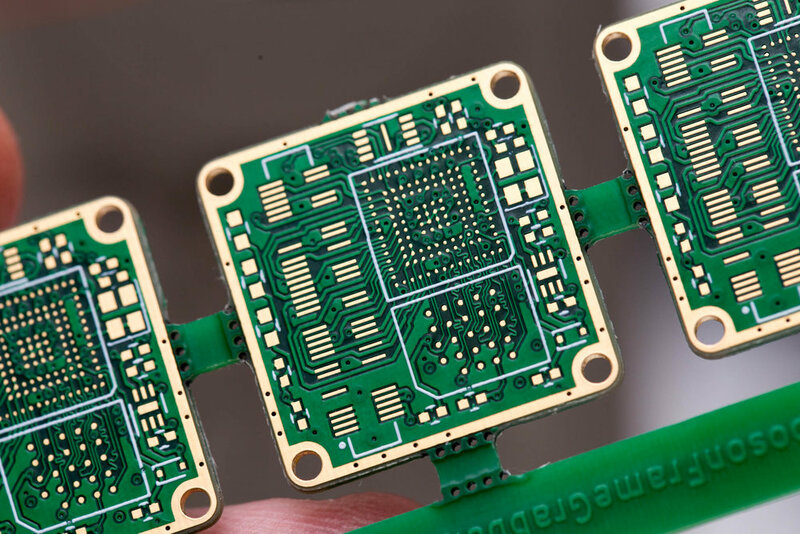 JLCPCB is a provider of prototype PCBs, they offer very competitive prices on prototype and small PCB batch runs. My most recent project made use of their service, I paid for the circuit board in full. After ordering they offered to give me a coupon/discount for PCBs for writing a review. JLCPCB requires you to sign up with an email. But I don't think they actually make use of that email. I've never received an order acknowledgement or status update via email. That is likely the only thing they should improve. I've had one design get cancelled, without any acknowledgement from JLC apart from the status: cancelled on the website. I contacted their support email team myself, and got a response and the issue sorted quickly. 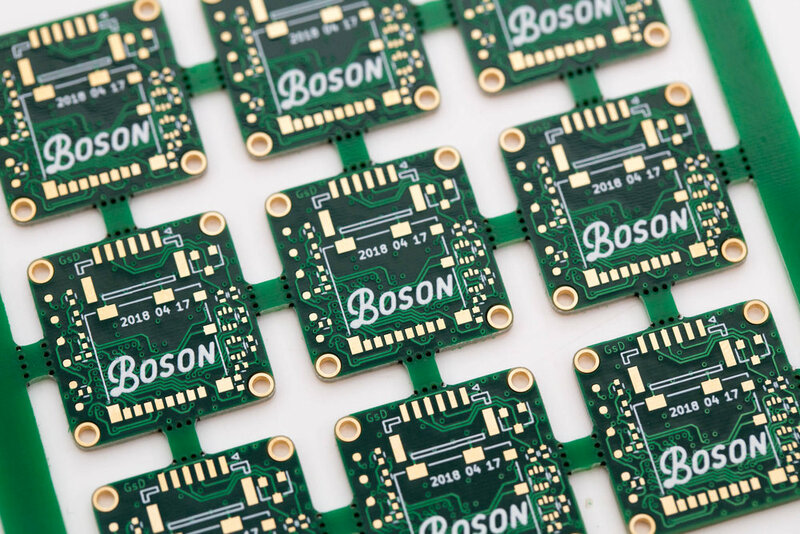 Until they add email status updates, check your orders to ensure your boards enter the manufacturing process. 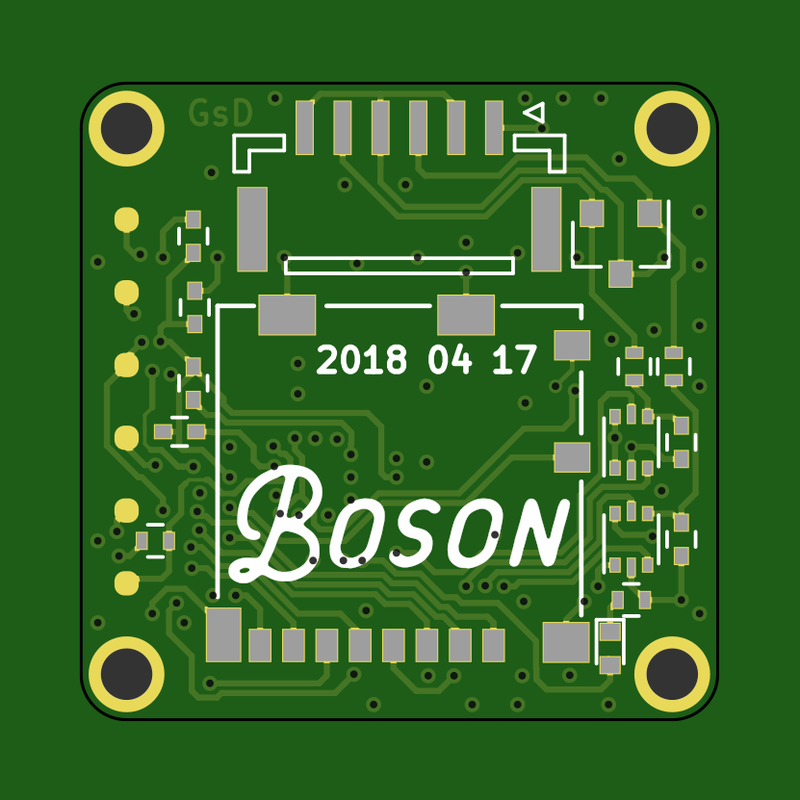 This is the PCB that I designed in KiCad. I used this tool to create a small 3x3 panel which I ordered. Upload gerbers to their online service. They have a pretty smart ordering system that will try to pick up your PCB size, and number of layers. This worked fine for my gerber set that I export from KiCad. They have an online gerber viewer that will help you verify that you've uploaded the correct files. I wanted to have ENIG plating, as this results in nice flat pads on the PCB which is useful for BGA soldering. Also it just looks cooler! and it's Lead Free! Couldn't be simpler than that. My design was very small, so I created a simple panel for 3x3. This turned out great. JLCPCB charge extra for adding multiple designs into a single PCB, it is no extra if you have multiple copies of the same design like you see here. Copper is nice and crisp and the 3.5mil track/space traces I used in this design turned out perfectly, Which they should as that is the design specs they claim on their website. I can see marks on each of the pads from their e-test procedure that should indicate that all of my PCBs have been fully electrically tested for disconnects. Routing of the PCBs in the panel was a little rough, this should be perfectly acceptable for prototypes. and given the tab/route panel design the PCBs should really have their edges lightly sanded after you've assembled and broken them out anyway. 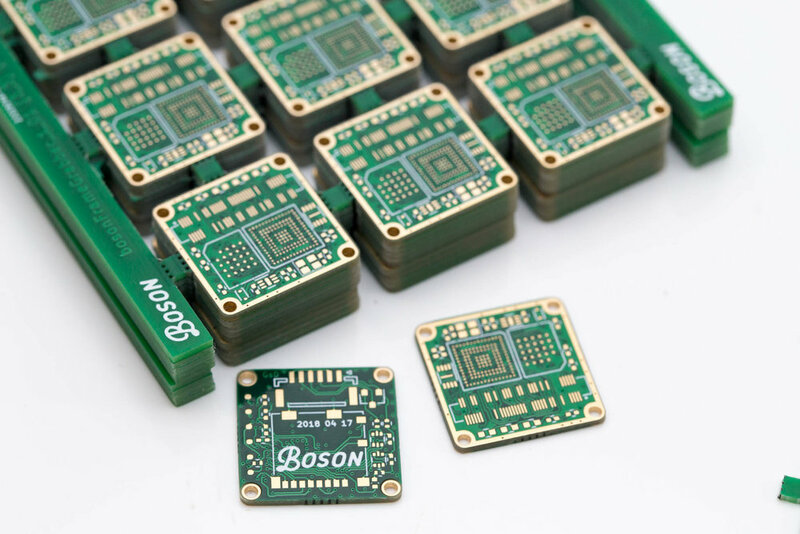 I am very impressed, They are priced with the cheap hobby PCB houses. But offer specifications that other PCB fabs all charge extra for! Obviously this is only my experience from a single order. But I have and will be ordering again in the future!